Grace Bonney really is a thought-leader in the blog world. I loved her analysis and response to negativity online. Love these DIY industrial shelves over at Beneath My Heart. 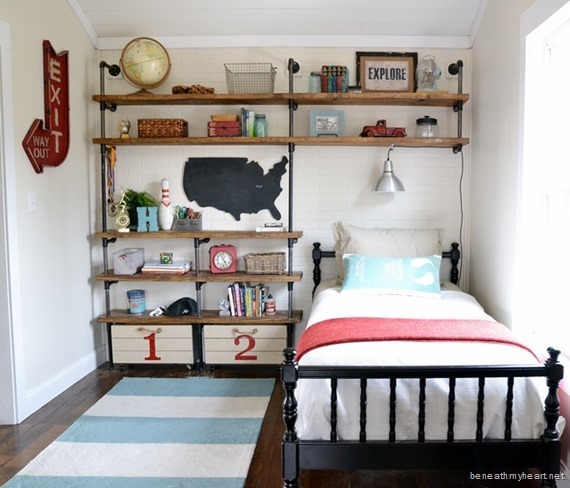 Great idea for a boy's room! Every house needs pegboard. The multi-tool board? Brilliant. The cutest idea to hold your rings. 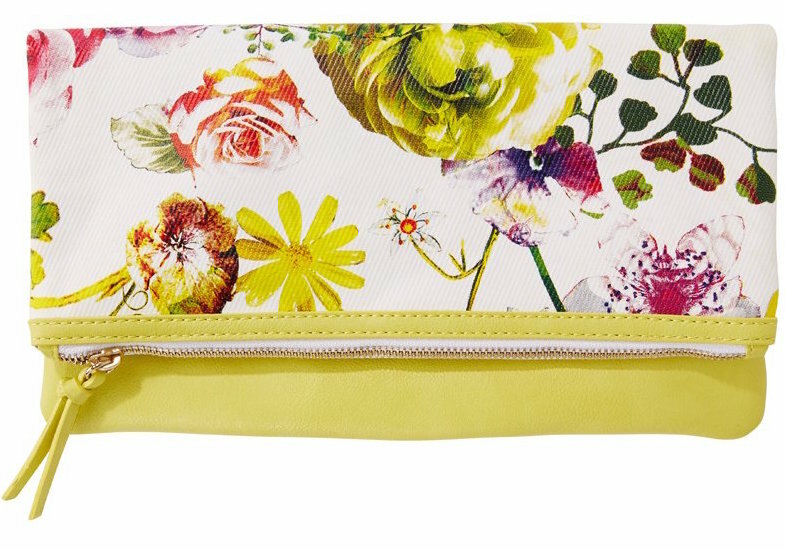 Gorgeous spring goods have just arrived at Indigo, like this pretty yellow clutch. And this weekend online only, get 15% regular priced items when you use code 15OFFWEEKENDS. Seriously, I can't resist anything yellow. Which explains why I just bought this cute dress. Love a good dress with thick shoulder straps. Is this the end of white subway tile?